How often do I need to change my home air filter for my AC system? 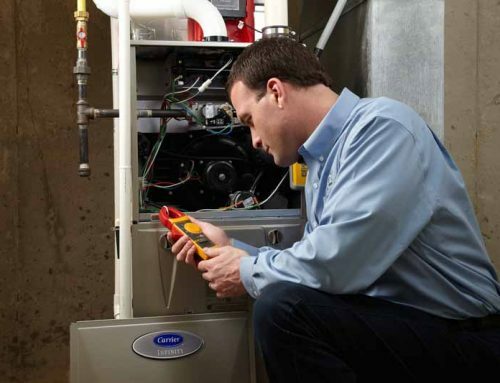 Home » How often do I need to change my home air filter? Why do I need to change my home air filter? All heating and air conditioning systems have a home air filter that can help rid your house from allergens, dirt, dust particles, pet dander, ect. 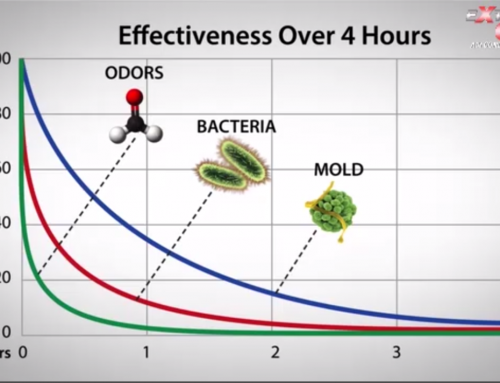 In addition to harming your body and negatively affecting your breathing, these particles can harm your heating and air conditioning system, reducing its effectiveness and costing you money. The United States Department of Energy reports that changing your home air filter can improve the efficiency of your HVAC equipment by 5% to 15% which could result in hundreds of dollars every year. The simple answer is, when it is dirty. Generally, most 1” home air filters should be changed at least every 1 to 3 months. Larger, pleated cartridge-type home air filters (3″ to 5″) can last up to 12 months between changes. A good rule of thumb is to check your home air filter once a month. A clean filter will help your heating and air conditioning (hvac) system run more energy efficient. The fact that you have a dirty home air filter is a good thing; this means the filter is doing its job by filtering out dust and pet dander from the air you breathe. One key is to use a filter with a good MERV rating. 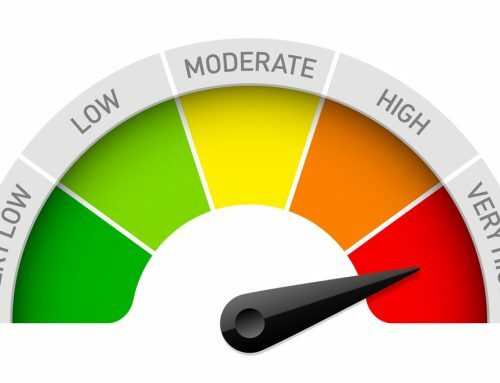 What does MERV Rating have to do with choosing an air filter? MERV stands for Minimum Efficiency Rating Value. This is an industry standard rating system that allows you to compare filters made by different manufacturers. A MERV rating is a numerical value ranging from 1 (lowest efficiency) to 20 (highest efficiency) and tells the consumer how well the filter captures and holds dirt and dust of a specified size range. 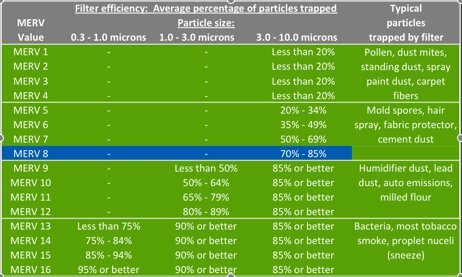 The chart below shows the MERV ratings, corresponding particle size ranges, and efficiency level as measured by the percentage of particles captured. Which is the Right Type of Air Filter for Me? 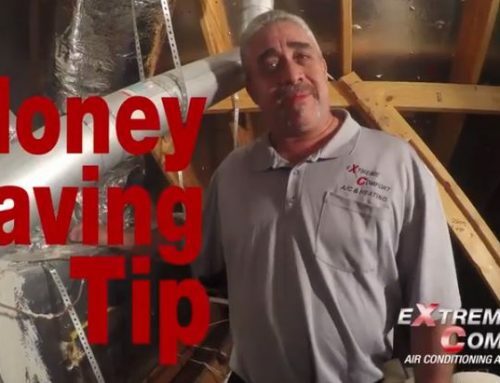 There is a huge difference between a cheap $1.98 fiberglass home air filter (you know…those bright blue ones that are encased in a flimsy cardboard frame), and a higher quality pleated or HEPA filter. Economy panel fiberglass filters – A fiberglass home air filter is very thin and have a simple flat panel surface for trapping air particles. Originally developed to protect heating and air conditioning equipment, these air filters are not intended to improve your indoor air quality. They can often be purchased for less than $1, unfortunately, they remove less than 10% of the air pollutants from your home. They have a MERV rating between 1 and 4. Pleated filters – Pleated air filters can remove up to 45% of the air pollutants from your home. The number of pleats per foot will impact the filters overall efficiency. They usually cost around $10 each and have a MERV rating of 10 to 13. How Many Pleats Do I Need? The filter with more pleats per foot across the face will allow you to have better airflow throughout your home. The more air that flows through your house, the more often it is passed and re-circulated through the air filter. 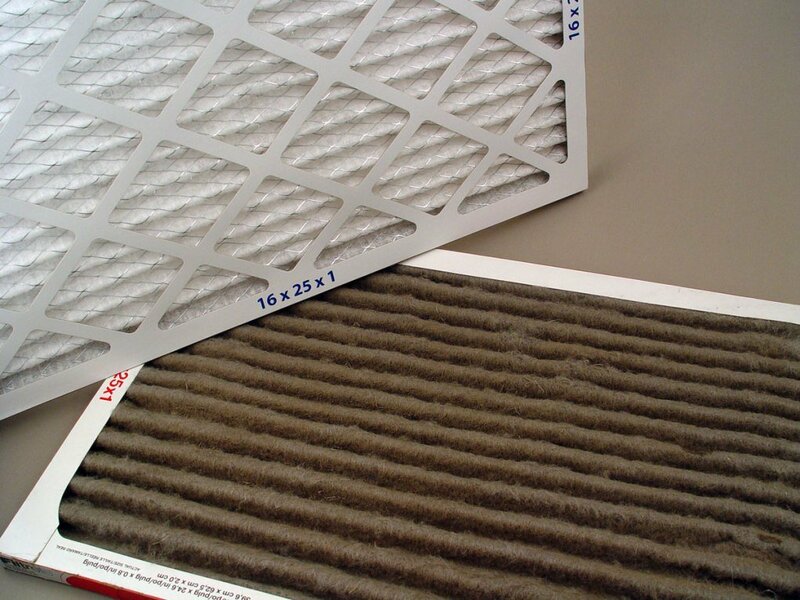 The end result is cleaner air because of the higher frequency of air passes through the filter. Electronic filters – These filters are reusable but can get dusty quickly. Although the dust typically does not negatively impact airflow, it quickly affects the ability to filter the air. HEPA (High Efficiency Particulate Air) filters – True HEPA filters provide the best filtration by removing up to 98% of air pollutants from. They have a MERV rating between 17 and 20. Although HEPA filters are the most efficient, unfortunately, HEPA filters restrict too much air to be used as a traditional furnace filter. A HEPA filter is extremely efficient, but a significant amount of air pressure is needed to force air through a HEPA filter. 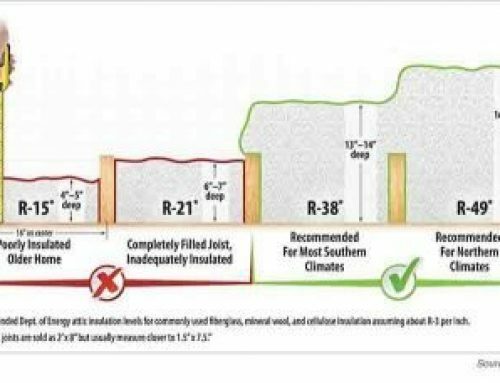 A typical HVAC system will not be equipped to provide enough air pressure to use a HEPA filter (which basically means that no air would blow out of your registers). A clean home air filter will help save you money on energy costs, help improve the overall life expectancy of your HVAC system, and improve the quality of the air you breathe on a daily basis. Call you Extreme Comfort Advisor today to have your air filter checked or replaced.